What is a Ramin Karimloo? I could listen to that song over and over again! Ramin is Iranian by ethnicity, Canadian by nationality and has been living in London playing in both The Phantom of the Opera and Les Mis as the lead roles. 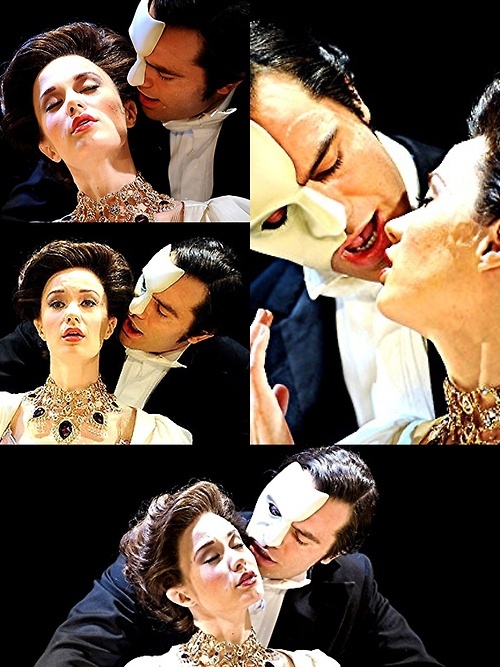 He also originated the role of the Phantom in Love Never Dies in which he starred opposite the very lovely and talented Sierra Boggess! 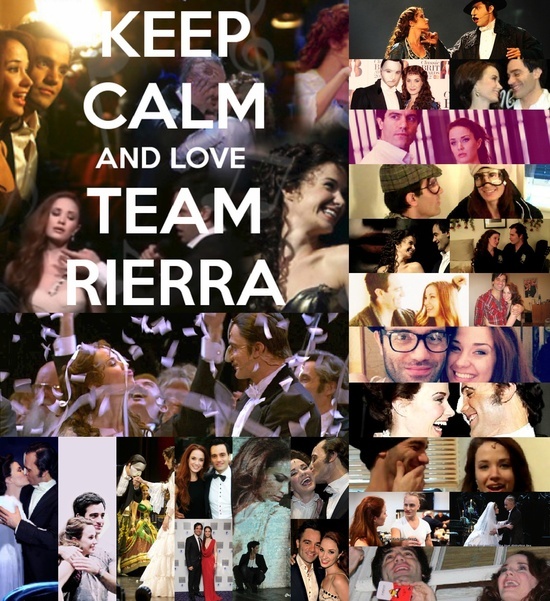 Sierra is probably my favorite American musical theatre actress; she’s brilliant. And the two of them together were absolutely dynamite! 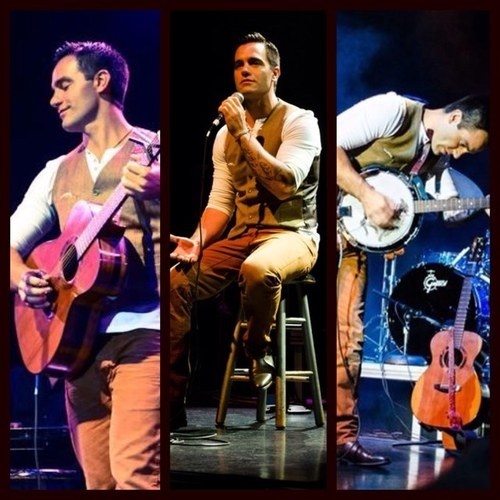 If you’ve been following me for any length of time, you’ll remember that I declared my theatrical admiration for Mr. Karimloo back in January: https://leftylex.com/2013/01/20/do-you-hear-the-people-sing/ so I am highly anticipating his upcoming concert. Wanna know a secret about him? This is hiding underneath his costumes! Crazy, right? A straight man with a wife, two kids, and abs like these actually excelling in musical theatre…wow! 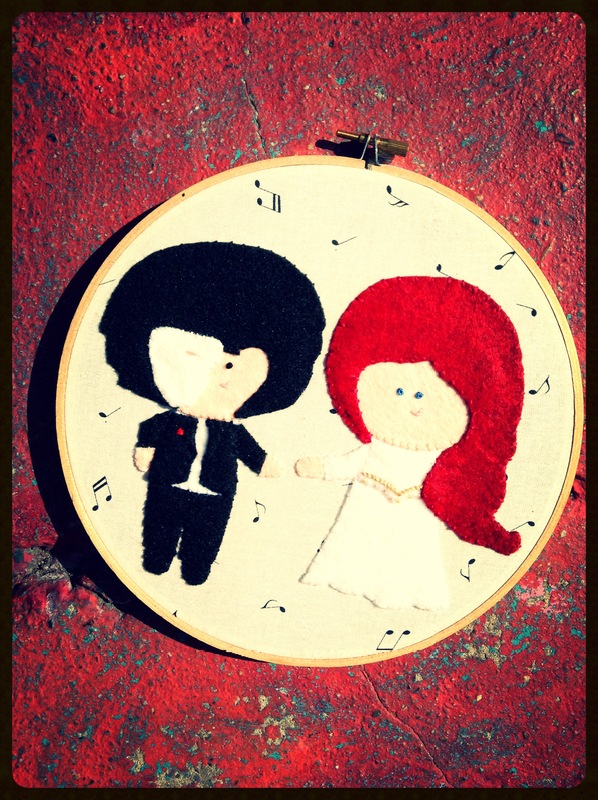 If you’ve stuck with this post long enough to reach this point, I guess I’ll show you my little stitched nod to Ramin & Sierra… watch out, super geek alert!